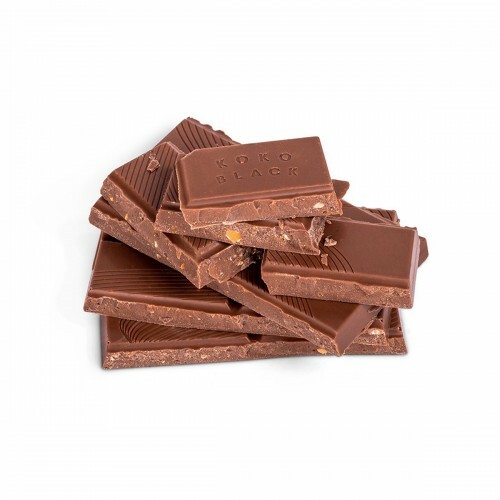 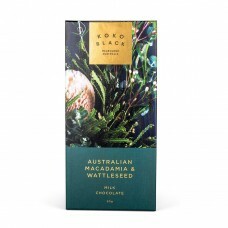 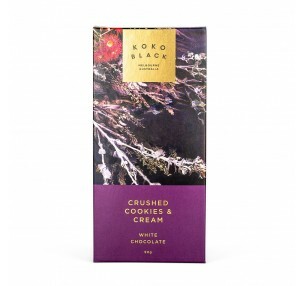 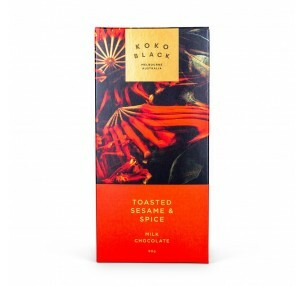 Koko Black's Australian Macadamia & Wattleseed Block is an indulgent combination of smooth Milk Chocolate blended with ground Wattleseeds and housemade Macadamia Paste. 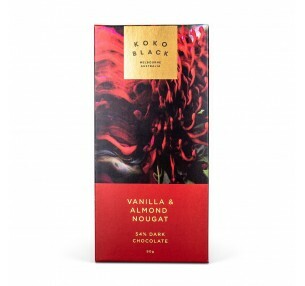 The ultimate union of bush flavours. 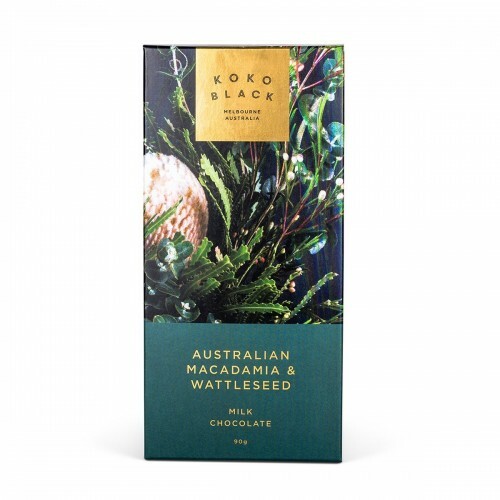 With packaging inspired by native wild flowers, the recipient will enjoy a truly Australian feel, whilst savouring the distinctive flavours of this wide brown land.